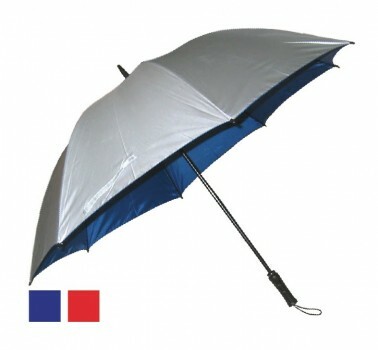 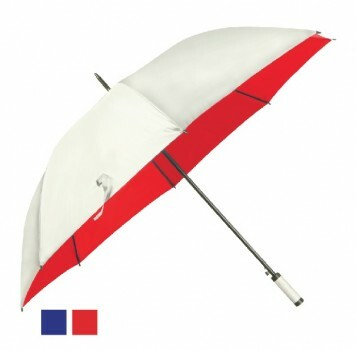 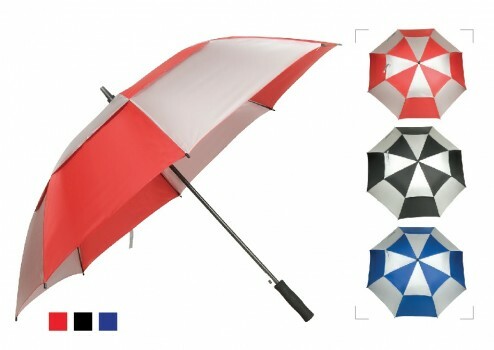 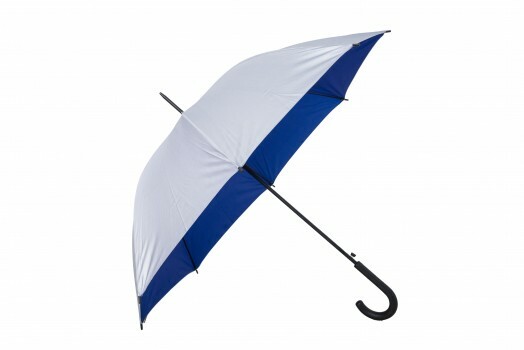 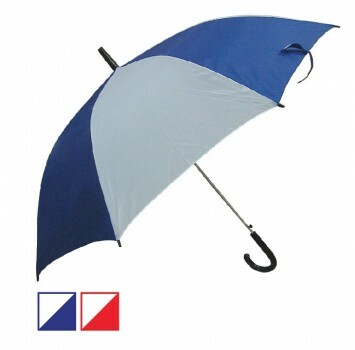 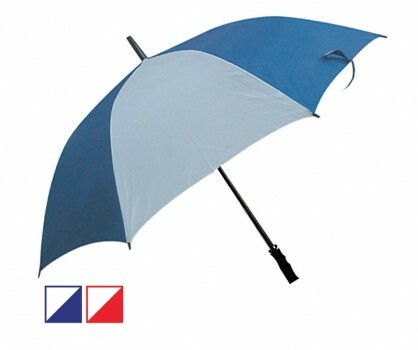 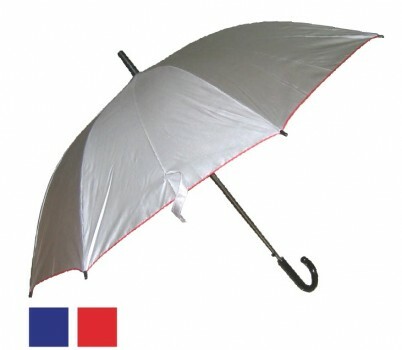 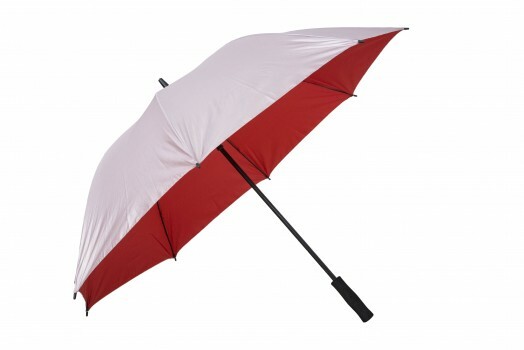 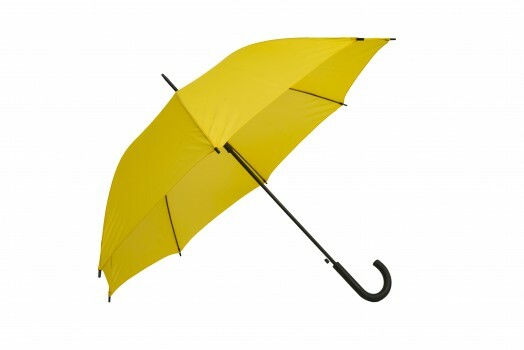 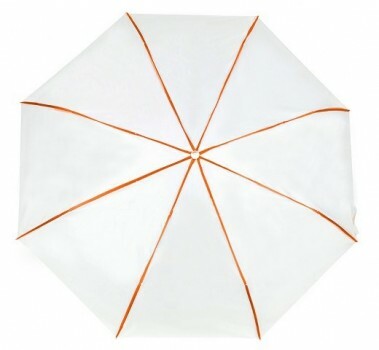 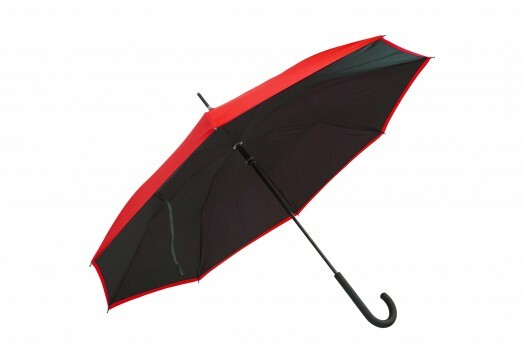 Umbrella no longer a normal corporate gifts if you try out our new reverse umbrella concept, some call it upside down umbrella. 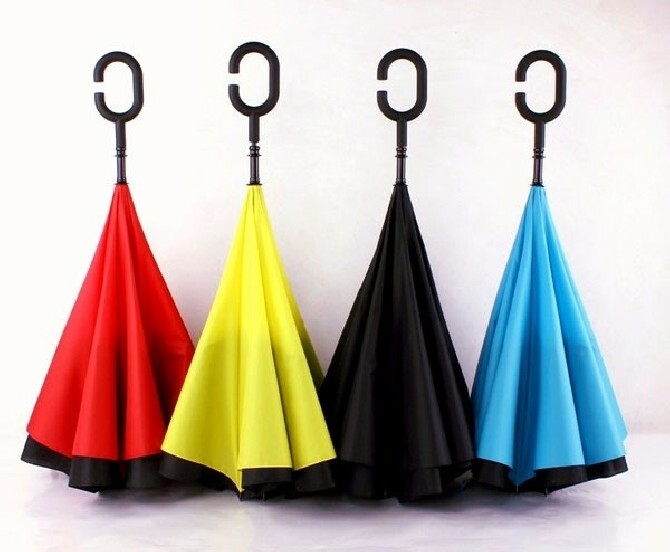 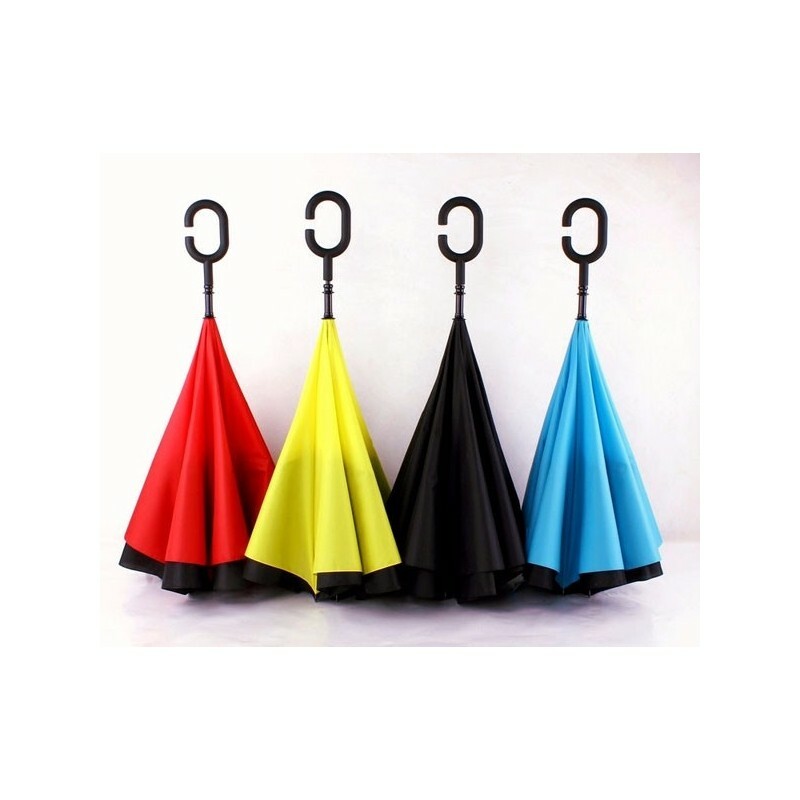 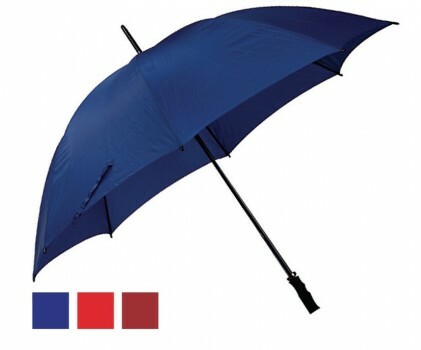 The whole idea is that user will no longer get wet anymore after using this reverse umbrella. 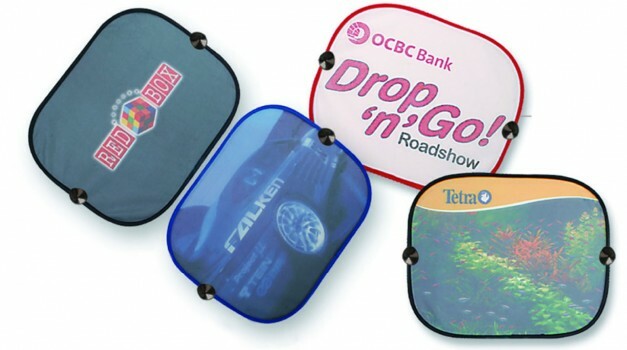 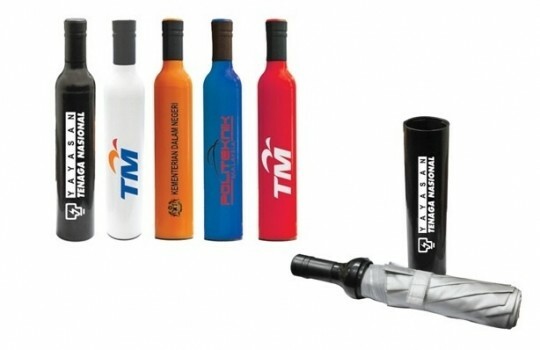 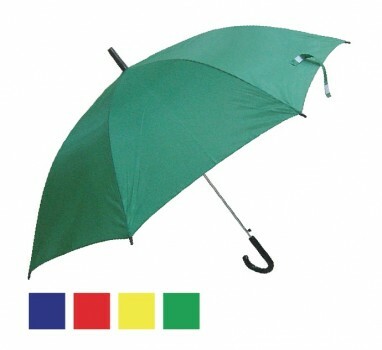 Now you can customized into your corporate colour and logo with just only MOQ 500pcs.